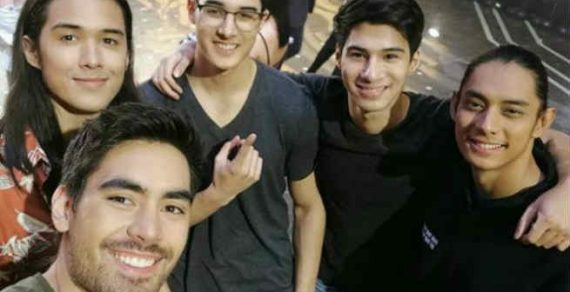 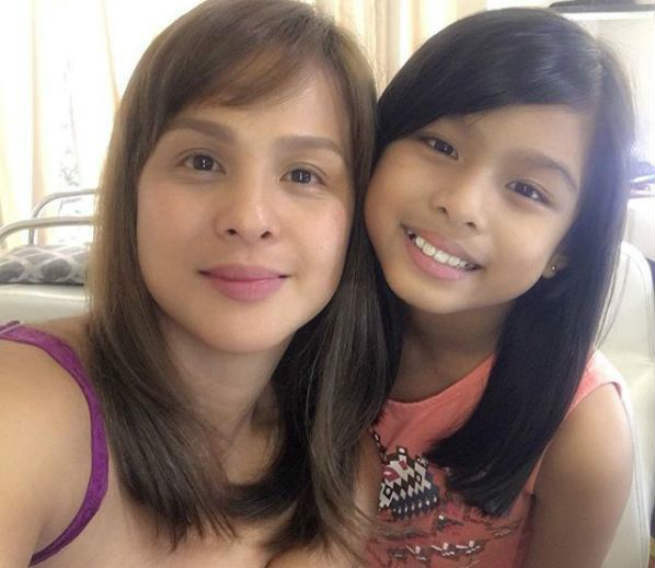 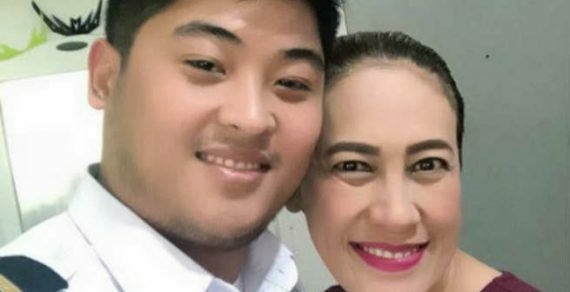 Every mother and every child could relate to celebrity mom Nikki Valdez who shared her experience after letting her 9-year-old daughter go on a party without a chaperone. 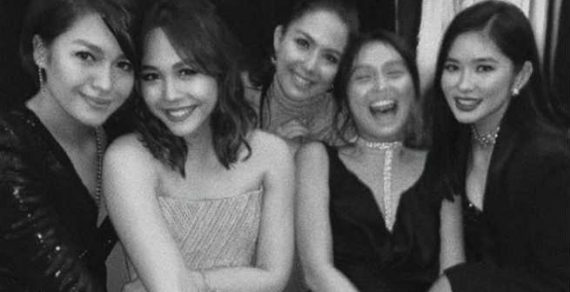 Nikki posted an Instagram photo of her daughter Olivia and shared her anxious mommy moments before letting her daughter go out alone. 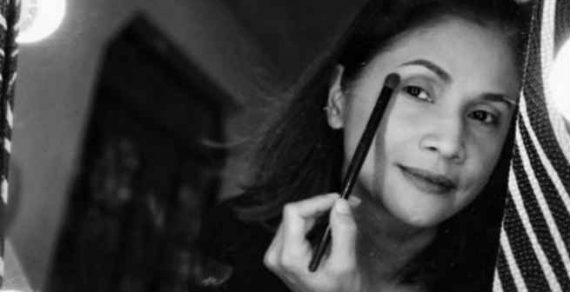 The ‘La Luna Sangre’ star also mentioned how she gave countless reminders to her daughter and panicked a bit over her baby girl who looked already grown up in her dress.